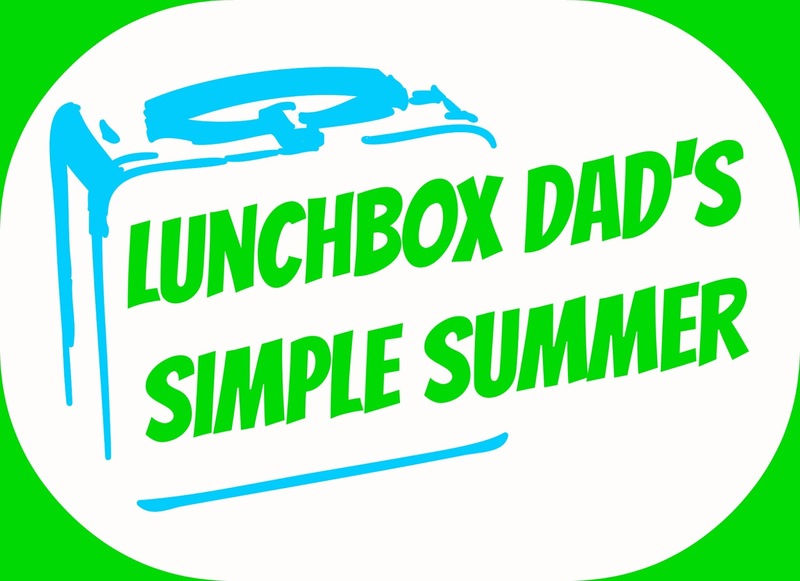 Lunchbox Dad: Lunchbox Dad's Simple Summer is here! Lunchbox Dad readers, the summer is here and many families have a change of schedule. You are on the go with play dates, day trips, visits to amusement parks, and swim lessons. This doesn't mean that you have to eat unhealthy meals or that the meals need to be dull and boring. 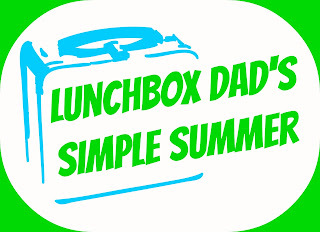 Lunchbox Dad's Simple Summer is all about giving you ideas to make healthy, fun meals for your whole family with ease. For the next 8 weeks, I will be posting meal ideas that are easy to do for 3 people, 5 people, or even more! I will post my own ideas on Mondays and also post some fun ideas, from talented lunchmaking friends of mine, throughout the week. The ingredients will still be easy to find at your local store and be generally pretty healthy and definitely fun. Your time is at a a premium this summer and these won't take long to make either. Check-in this Monday for my first one--A 4th of July lunch. Get all the ideas you will need for a great 4th of July meal on the go!